We are a local family business in the Wimmera, passionate about delivering exceptional service and products to our local community for over 50 years. Established in 1966, we are the leading name for furniture, bedding, country apparel, removals and self-storage in our region. Our combined knowledge, expertise and absolute care is why our customers keep coming back. Our focus is to bring you a wide range of Australian-made furniture, bedding and apparel, as well as styles from around the world so that we can offer the most comprehensive choice for you, whatever your budget. Moving house? Local, interstate or international, Clarks is the most trusted name in the region, taking care of your treasured possessions. To the fantastic team at Clarks Furniture. A huge thanks for all the assistance you have given us renovating our cabins at out caravan parks. The lounge suites have been a huge hit and the guests are really happy with the new comfy beds. 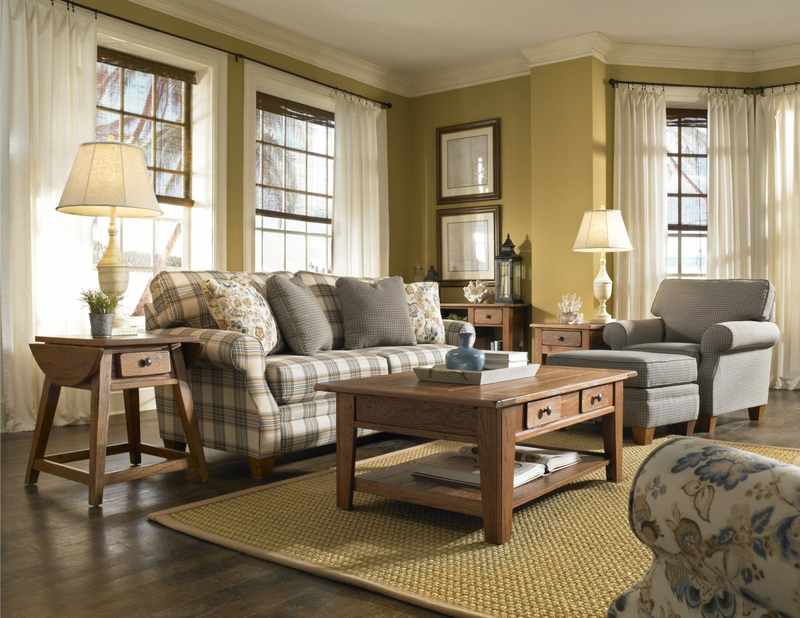 Your help finding the right furnishings has been greatly appreciated. Furniture runs in our blood. Stemming back to the 1940s, my grandfather opened his furniture store in Bendigo, Victoria, full of enthusiasm and hope. His dream was to have his shop be the go to place for locals to buy furniture to make their house a home. In its infancy, Clarks Furniture started doing a few removals with a ute and tandem trailer as a result of local demand for a removal service. Removals increased and very quickly an extra truck and trailer were purchased to answer the demands of this exciting business. To open a business is hard work. It has its ups and downs. To still have the same business 50 years on is simply astounding. Our purpose is simply to give our customers a smile on their face, love the experience and create a wonderful lasting memory. We are so proud to be able to launch our new-look website, bringing our business from the 1960s into 2017! This year marks 51 years since Clarks Furniture was founded. 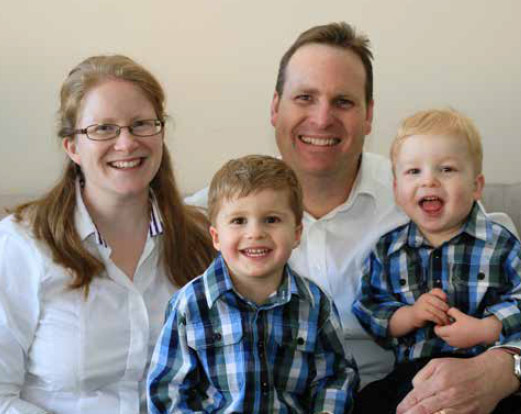 Rubberwood is such a good story – we want to share this with our customers. 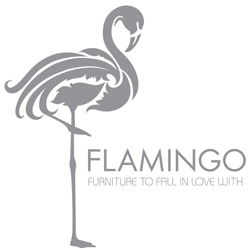 Come into our store to see our wide range of rubberwood furniture.